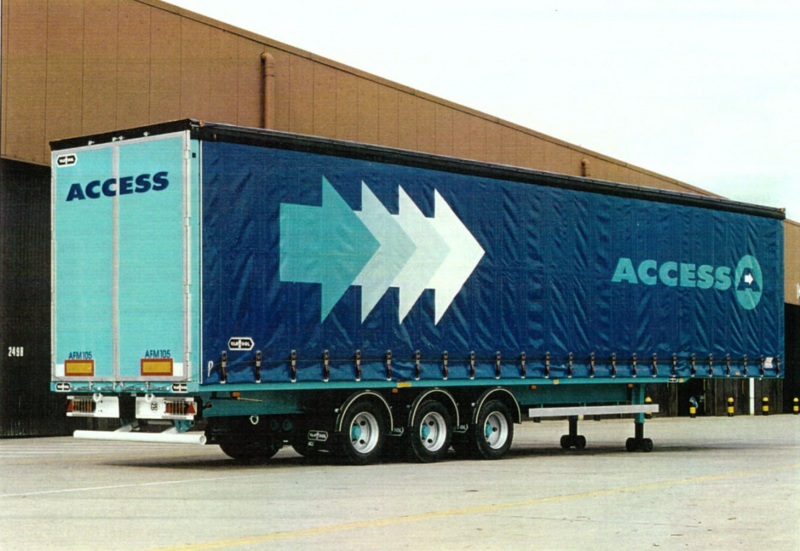 Access Logistics Ltd is an innovative and dynamic, UK and International transport and logistics company. 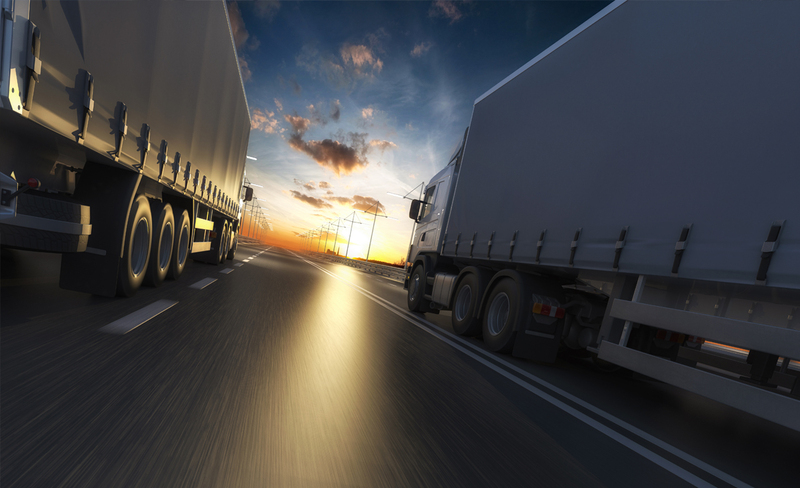 We specialise in tailor made solutions for your transport and logistics requirements throughout the UK, across Europe and worldwide. We offer International transport throughout Europe and worldwide. From Groupage (LCL) to Full loads FTL. Both standard and Express services are available. We offer a full range of warehousing and storage solutions tailor made to your individual requirements. Whether long or short term, we have options for your storage and supply chain needs. 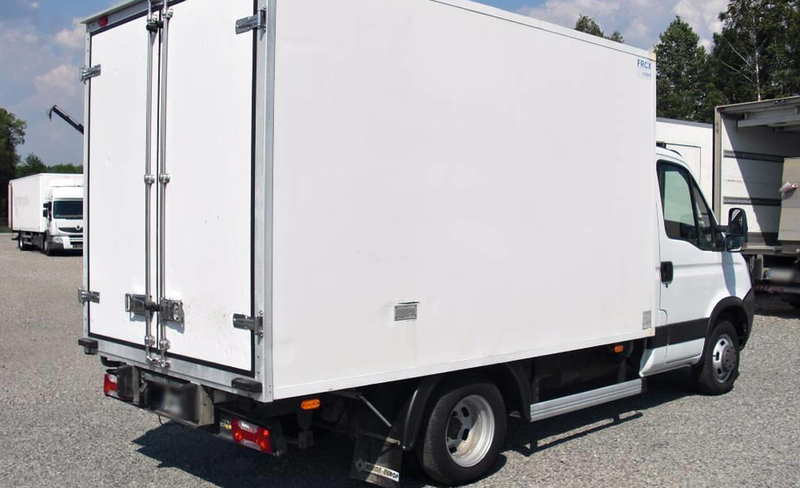 We are specialists in Express European Transport operations and can offer solutions from small vans to double manned articulated trailers. With options for a full range of products whether Ambient, Chilled or Frozen, we have the options available. With vast industry experience, we have the team that can arrange and co-ordinate any special requirements you may have. From heavy lift to Moffett and HIAB equipment, we can provide the equipment and expertise. At Access Logistics we understand that global trade and markets are continually changing and expanding to meet customer needs. That’s why our wide range of international services are designed to offer flexible solutions that are tailored to meet clients’ individual and ever-changing requirements. Client focused, our priority is to ensure that at each stage your requirements are monitored to ensure ongoing success and that your needs are fulfilled. A comprehensive network of partners throughout Europe, with a particular emphasis on the southern European markets of Italy, Spain and Portugal. Offering a wide range of International Transport equipment, both Standard and Express options available for your Ambient, Chilled and Frozen goods. From vans to double manned articulated trucks. A wide range of specialist equipment from tail-lifts to HIAB and Moffett trucks. Designed to offer a full range of options for your every need.